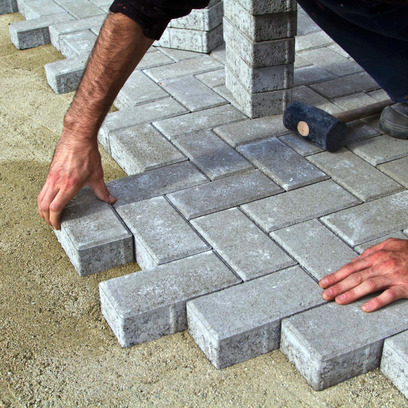 Have you decided to replace your driveway or patio? 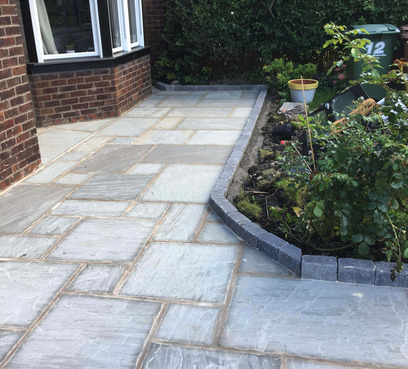 Dyson’s Driveways is a patio and driveway contractor in Stockport serving Manchester, Cheshire and the surrounding areas. 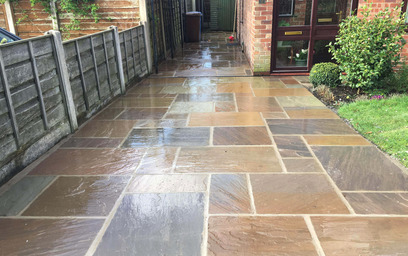 Choose from an extensive range of flagstones, block paving, walling, kerbs, edgings and plant areas – created to give you the highest quality patio or driveway to enhance your property. 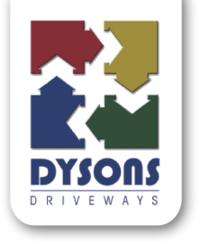 Dyson’s Driveways is a family business, owned and managed by Andy who continues to maintain the family’s 40-year tradition for high quality workmanship using the best materials to create beautifully paved driveways and patios that customers love. 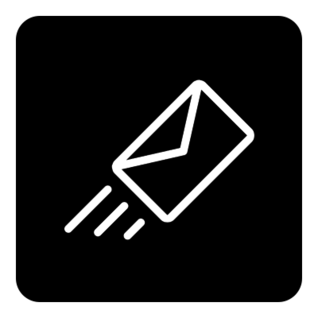 As a result, 90% of customers come by recommendation. 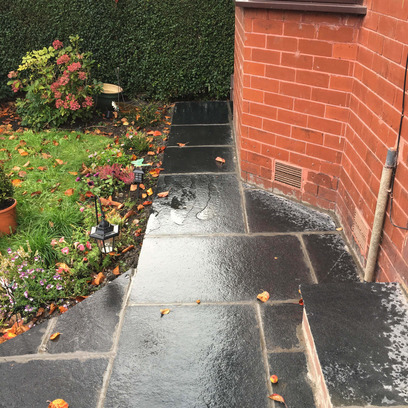 As a first step, we carry out a survey and provide a written quotation and start date if you wish to go ahead. 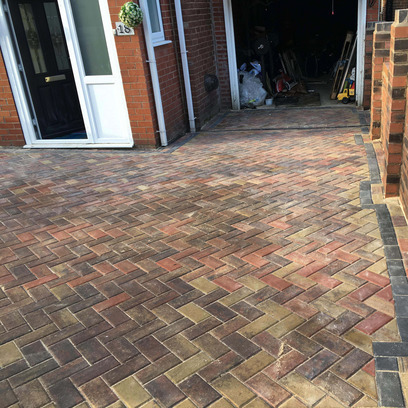 From our huge range of brochures, we’ll show you types of drives within your budget and advise what will look best at your property. 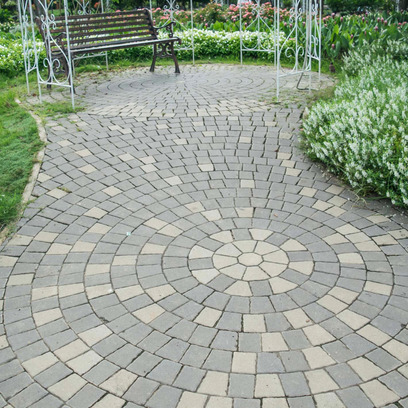 We refer you to other customers’ drives and patios to see finished results. 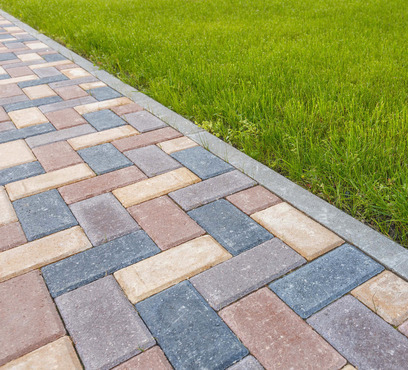 A visit to the building centre is recommended to see the actual colours and styles of blocks and paving stones, helping you make the right choice. 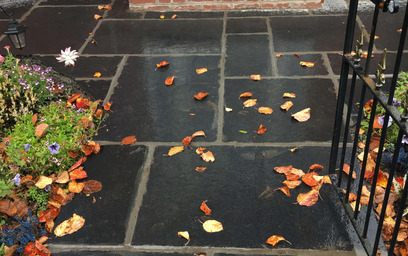 See before, after and works in progress in the Gallery and Facebook page. 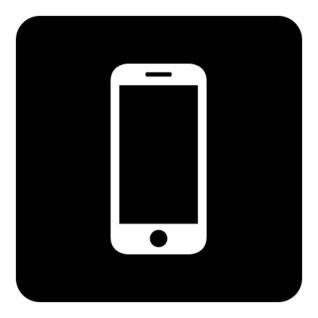 Fully insured, we’re covered by public and employer liability insurance.